Rep. Ilhan Omar issued an apology Monday in response to bipartisan criticism of comments she made over the weekend that Democratic party leadership deemed anti-Semitic. 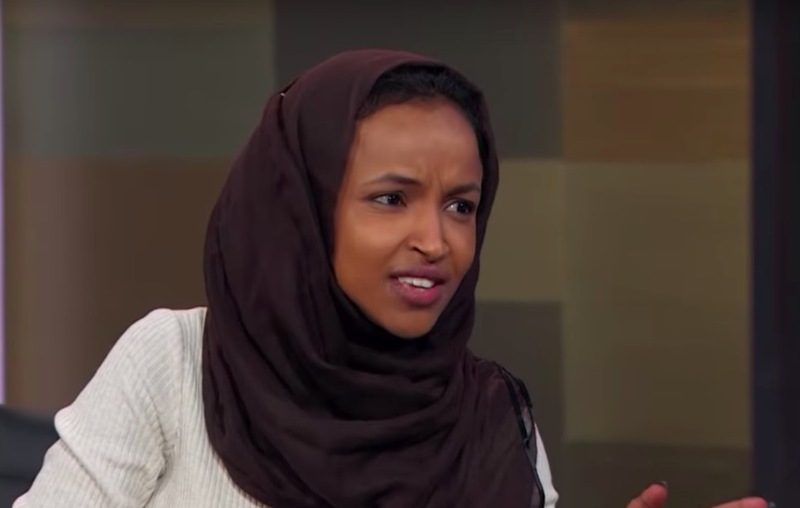 Omar was criticizing what she sees as the outsized influence pro-Israel lobbying on U.S. politics, by playing on negative tropes associated with Jewish peoples. Later on Sunday, Omar appeared to make matters worse by retweeting a critical Tweet that included the negative stereotype of “hook-nosed” Jewish-Americans, which brought already-raised eyebrows even further higher before she eventually un-retweeted. While there have been a few defenders of her critique of AIPAC’s financial influence on US Congress, they have been the exception to a remarkably bipartisan rebuke, that recently resolved with a statement released by Democratic leadership, and a tweet from House Speaker Nancy Pelosi asking Omar to apologize for what was deemed to be, at best, insensitive comments, and at worse, anti-Semitic ones. Omar had been fairly defiant amidst the controversy, retweeting a defense of Greenwald that suggested she was being treated unfairly because of her faith.